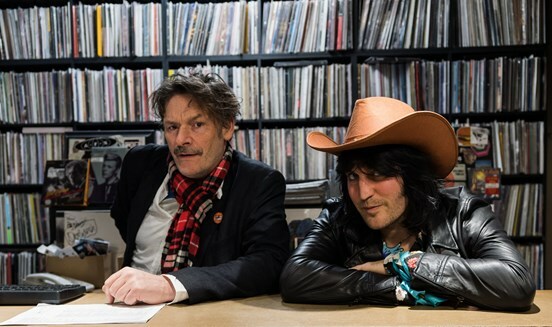 The Mighty Boosh are the UK ambassadors for this year's Record Store Day. The pair follow in the footsteps of Slaves, Anton Newcombe of the Brian Jonestown Massacre, Kate Tempest, Kate Nash, Izzy Bizu, and Rag'n'Bone Man, who championed the event last year. 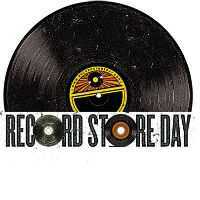 Pearl Jam, meanwhile, are the global ambassadors for RSD 2019 and succeed Run The Jewels, St. Vincent, Metallica, Jack White, Dave Grohl and Chuck D in taking the title. The full list of records, which totals 400, can be viewed here. It includes two Prince titles, a new LP from the Flaming Lips, a new EP from Noel Gallagher's High Flying Birds, Mark Ronson and Miley Cyrus' Nothing Breaks Like A Heart, a collaborative single between Anderson .Paak and Busta Rhymes, as well as releases from R.E.M., Mastodon, Elvis Costello and the Imposters, Steve Earle, Pink Floyd, Elton John, Joe Strummer, U2, Gorillaz, Rolling Stones, Devo, Aretha Franklin, Charlie Parker, Greta Van Fleet, Courtney Barnett, John The Martyr and Soccer Mommy, plus many more.